As I descended through the Heyshott Escarpment MDT reserve this afternoon, following another successful work party, I couldn't help but notice the abundance of Primula plants now pushing through the turf. Both of our most common species, Cowslip (P. veris), and Primrose (P. vulgaris), are food-plants of the Duke of Burgundy butterfly's caterpillar. 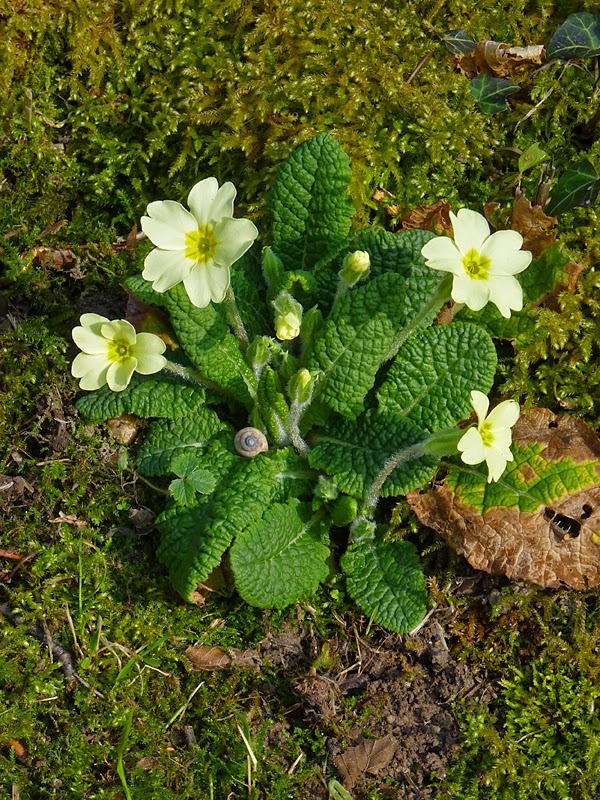 Cowslip is the dominant species across the open slopes, where the Duke is already thriving, but Primrose has always been typical of the more heavily wooded parts of the reserve. Both species thrive in the lowermost pit, near the 'Camel's Humps'. The extensive strip of derelict coppice and secondary woodland in the coombe, which was cleared by MDT and Butterfly Conservation volunteers a few years back, has been developing an increasingly diverse and favourable ground-flora over the last couple of seasons. 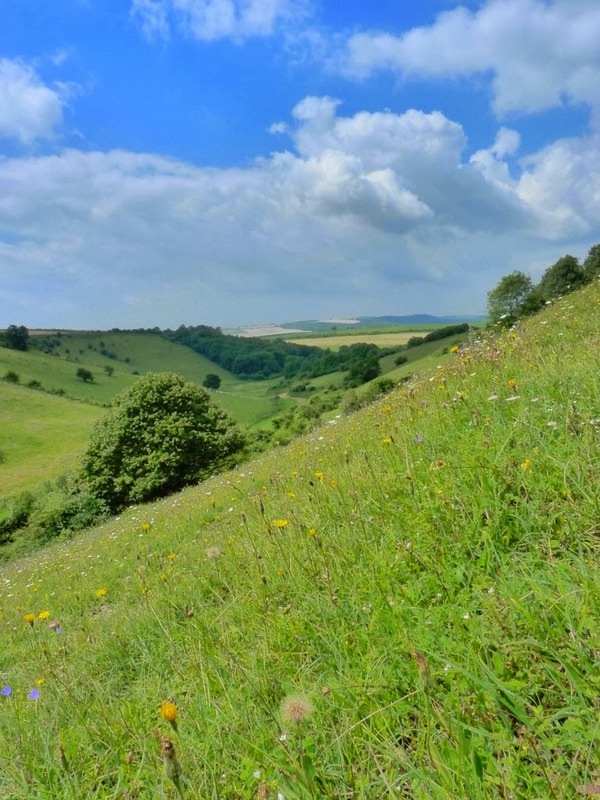 Back-breaking management work with hand-tools is now being supplemented with grazing, and the recent visit by Belted Galloway cattle has certainly brought things along very nicely. Although there has always been a reasonably good flush of Primrose along the lower side of the coombe track, until this spring the cleared slope was relatively poor in this species. How things have changed! This afternoon, John Murray and I spent some time spotting the new Primrose plants which are becoming widely established above the track, particularly at the southern end of the coombe. Last spring there were few; now there are many. 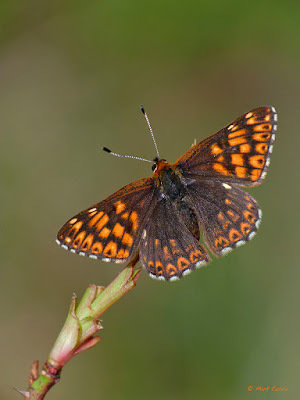 If the Duke of Burgundy can be tempted to use this slope as a breeding area, we will have the species in two distinct habitat types, and using both of its food-plants. That would bring extra security to the population - and lead to even greater numbers. Fingers crossed!